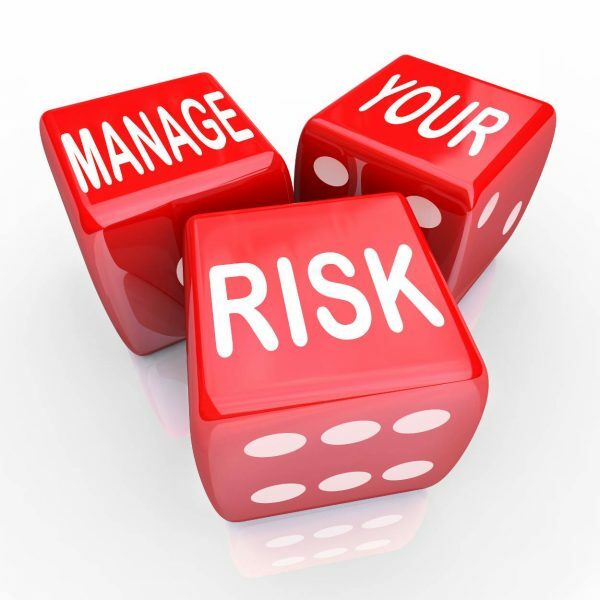 This course provides delegates with an overview of the Management of Risk (M_o_R) methodology. During the course we introduce the Principles, Approach, Process, and Embedding & Reviewing M_o_R which form the core concepts of M_o_R. We will also explain how M_o_R is important throughout the organisation from Strategic, Programme, Project and Operational perspectives. Throughout the course, our M_o_R experts help delegates understand the benefits of adopting the M_o_R methodology. No prerequisites are necessary for attendance, although delegates will be expected to have some experience of working in an Operational or Programme, Project environment prior to attending the M_o_R Overview course.